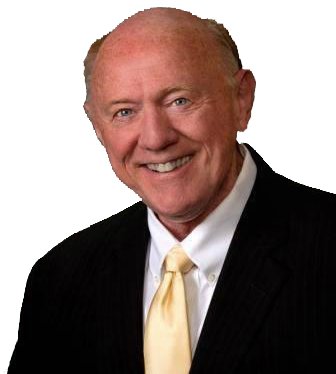 Harry Kimbrough has been licensed in Wyoming since 1992 and successfully closed 1126 transactions to date. He has been as the #1 RE/MAX agent in Wyoming in 2004, 2005, 2006 & 2007 and the only Agent in Wyoming to received the prestigious Chairman's Club award twice. 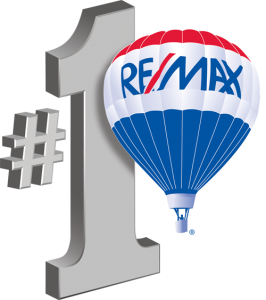 In 2007 he was ranked #3 out of 3,364 agents in the 5 state region which includes North Dakota, South Dakota, Wyoming, Utah & Colorado. In March 2013 Harry was awarded the Lifetime Achievement Award placing him in the Top 1% of all RE/MAX Associates worldwide. Harry's Team sold our house in just 22 days for 96.7% of list price! Their proven systems made it so simple for us. We'll gladly recommend them to everyone looking to buy or sell a home. Harry helped us find the Perfect Home! We received Fast & Friendly service with Harry and would gladly recommend him to everyone.